"Let me tell you this and I want to really emphasize it. Nothing is going to help Nigeria like Nigerians bringing back their money. If you give me $5 billion today, I will invest everything here in Nigeria. 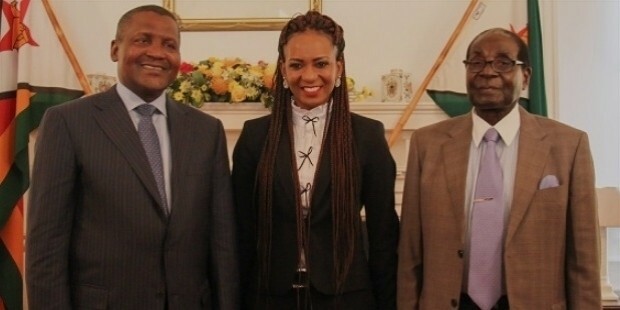 Let us put our heads together and work" – Aliko Dangote. Being the richest man in a country is one thing, but being the richest in the entire continent is something else. 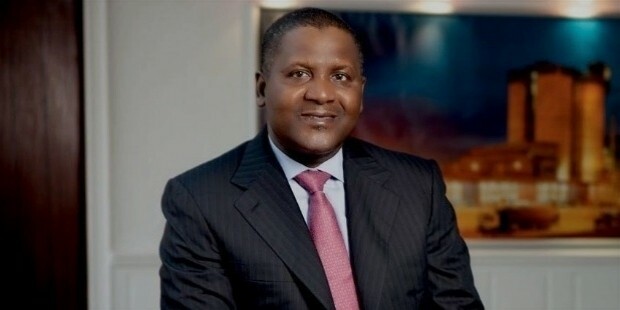 Aliko Dangote is today the richest man in Africa due to his investments in various commodities through his brand, Dangote Group. 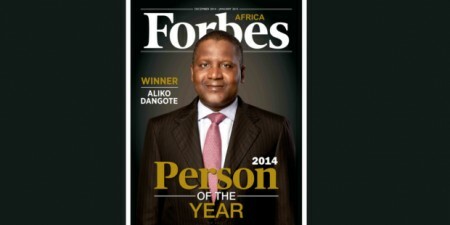 He is now the world’s richest man of African descent too. Aliko was born in 10th April 1957 in a prominent business family of Nigeria. His great Grandfather, Alhaji Alhassan Dantata, was the richest man in Nigeria in his time, till his death. 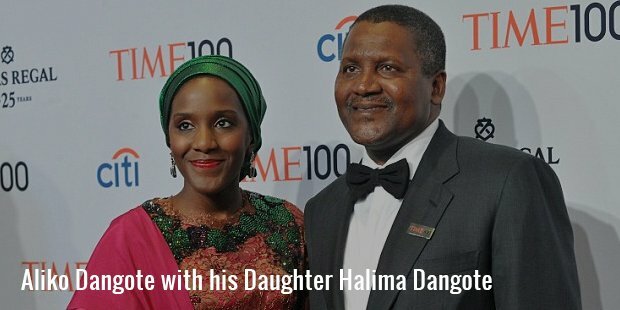 His parents were Mariya and Mohammed Dangote. He is an ethnic conservative Muslim hausa from the Kano state. 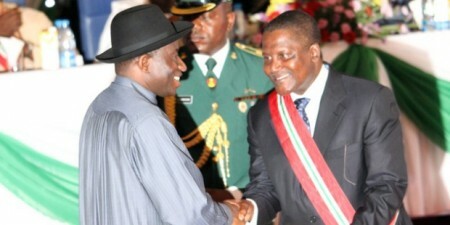 He has a brother names Sano Dangote. He was very business minded right when he was a child, even though he was born into a wealthy family. "I can remember when I was in primary school, I would go and buy cartons of sweets [sugar boxes] and I would start selling them just to make money. I was so interested in business, even at that time." For his early life schooling, Aliko went to Sheikh Ali Kumasi Madrasa (Arabic School), and the the Capital High School, Kano. Aliko went to college in Egypt where he pursued a course in Business studies from Al-Azhar University in Cairo, Egypt. 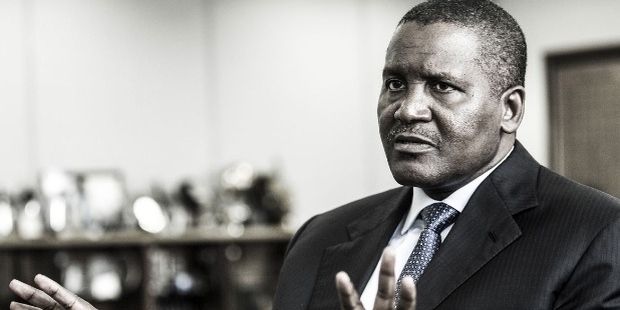 Aliko established the Dangote Group at the age of just 20. Back then, it was a small trading firm, but over time it grew into one of the biggest conglomerates in the continent that extended its influence to nations such as Benin, Ghana, Nigeria, and Togo. 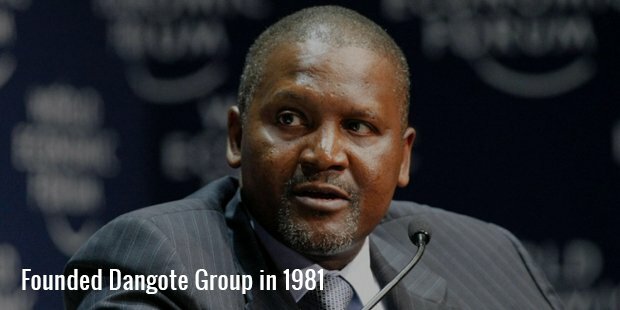 The Dangote Group began expanding and even moved on to food processing as well as cement manufacturing amongst other businesses. A major portion of their money comes from the booming sugar trade in Nigeria and they are the main suppliers to many of the soft drinks and brewing companies in the country along with the major confectioners. The Dangote group controls most of the sugar production in the country, and therefore have more or less monopoly in that area. 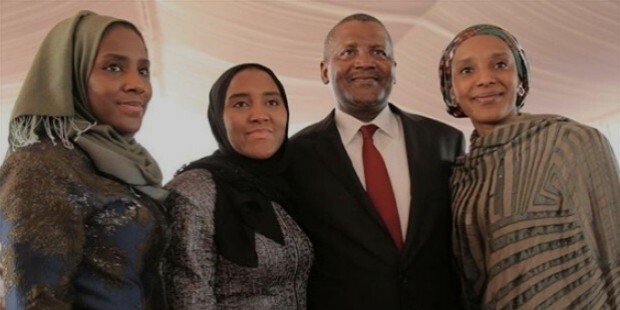 Some of the business decisions that Dangote has taken are extremely smart and this is one of the reasons that he finds himself as one of the richest men in the world. For example, he asked the Central Bank of Nigeria in 1990 to allow his transport company to take care of their fleet of vehicles- an agreement that runs to this day. His sugar refinery is the largest in Africa in addition to being the third largest in the world. They also export a multitude of food items around the continent including fish, pasta and flour. A nobleman who always wants to serve his nation, he also started venturing into the telecommunication sector, coming up with close to 14,000 Kms of fibre-optic cable that will be able to provide high speed internet to the people of Nigeria. He is also the leading provider of jobs in the construction arena of Nigeria and emphasised on how much he wanted his country to one day become a world leader in all fields. 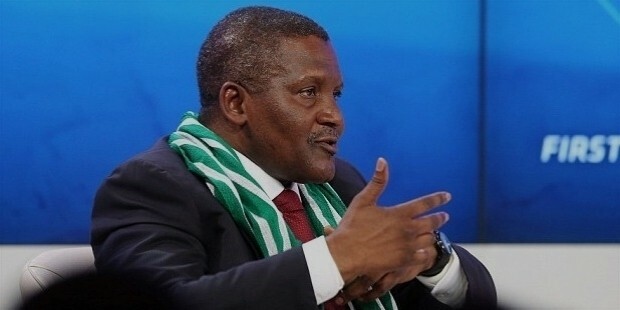 Dangote has donated millions of dollars to many charitable organizations in Nigeria. 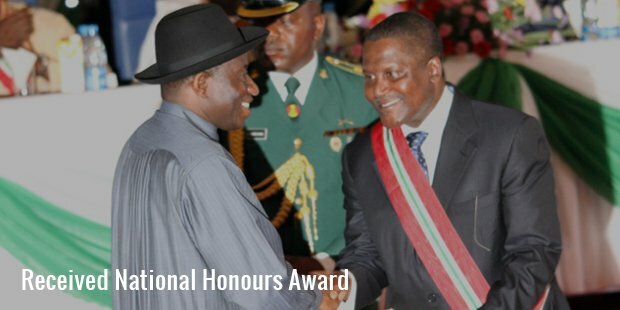 He has received the National Honours Award, the country’s second-highest civilian honour, The Grand Commander of the Order of the Niger by the President. 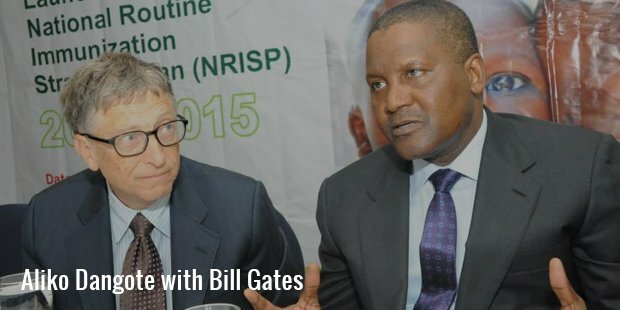 He also donated close to $1 million to help the continent fight the deadly ebola virus in 2014. Aliko was a serial monogamist, even though he could have chosen not to be so. He’s been married three times before his current wife. He has four children, Mariya, Halima, Fatima, and an adopted son Abdulrahman Fasasi. Not much is known about his wife.